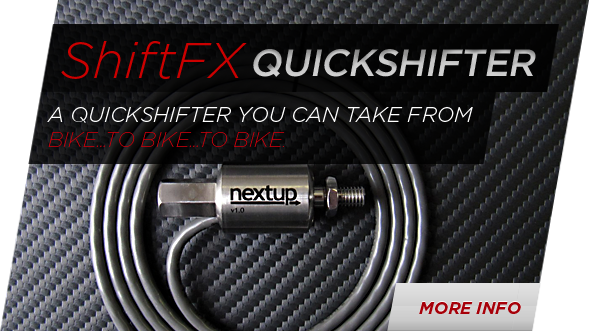 We develop, manufacture, and market motorcycle quickshifters, air shifters and other innovative products for the OEM and aftermarket powersports industry. 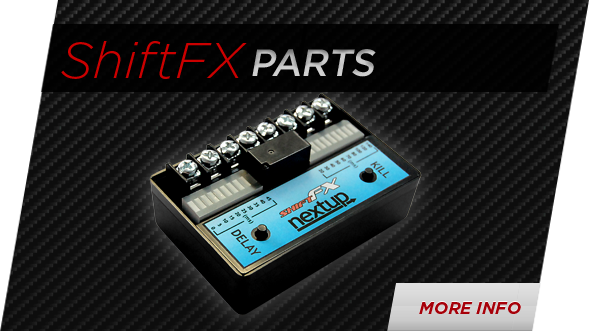 The company’s flagship brand, ShiftFX, represents a line of premium transmission control products that are designed to improve rider control and focus, while preserving motorcycle response and feedback. 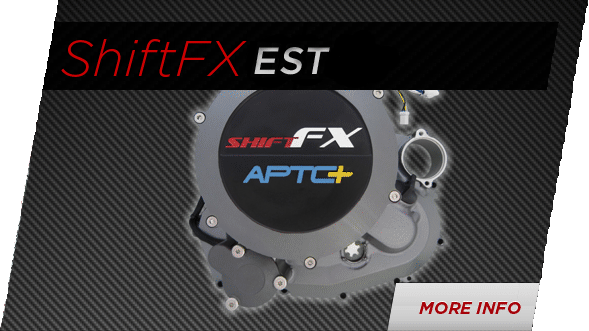 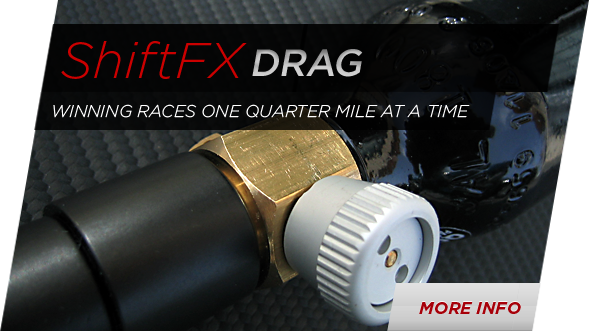 ShiftFX Powertrain Products is a division of Biperformance.